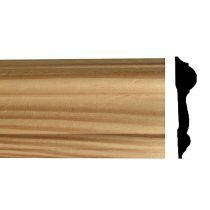 This Chair Rail is available in: Clear White Pine It is sold by the linear foot up to 16′ lengths. 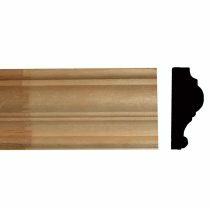 Tier quantity discounts available on all mouldings, any combination or style. 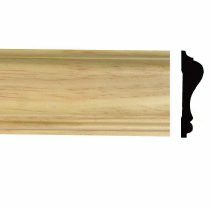 This Chair Rail is available in: Clear White Pine Primed Finger-Jointed Pine It is sold by the linear foot up to 16′ lengths. 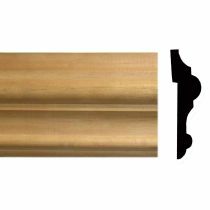 Tier quantity discounts available on all mouldings, any combination or style. 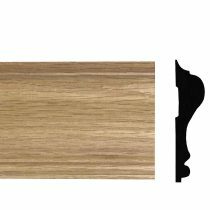 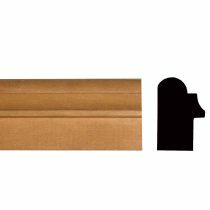 This Chair Rail is available in: Clear Red Oak It is sold by the linear foot up to 16′ lengths. 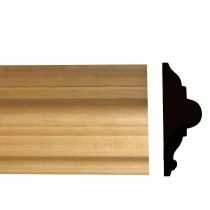 Tier quantity discounts available on all mouldings, any combination or style. 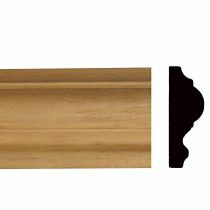 This Chair Rail is available in: Primed Finger-Jointed Pine It is sold by the linear foot up to 16′ lengths. 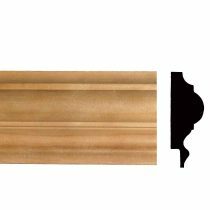 Tier quantity discounts available on all mouldings, any combination or style.